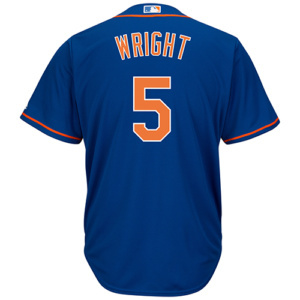 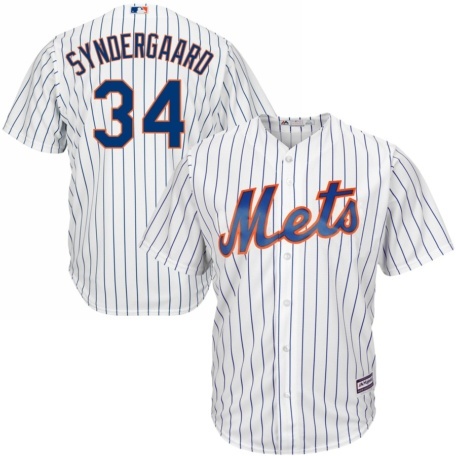 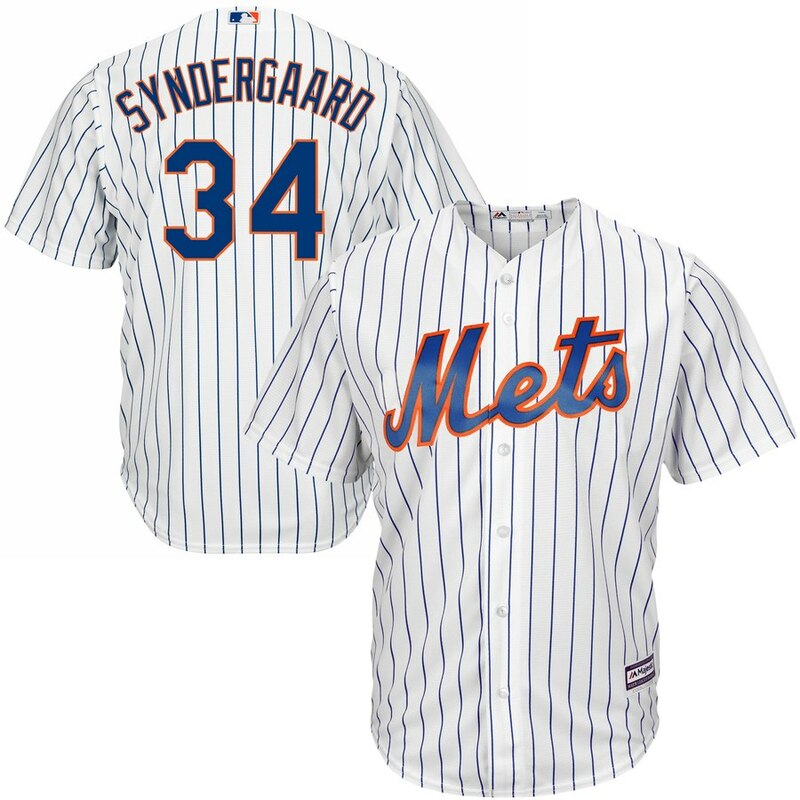 Majestic Noah Syndergaard Official Jersey! 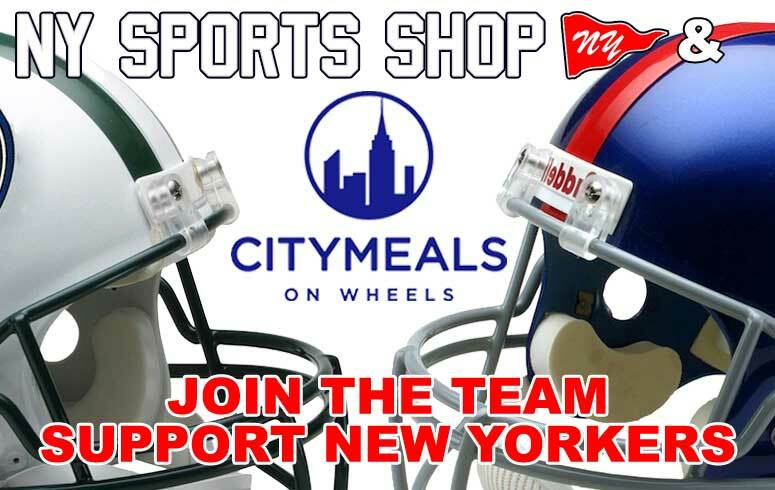 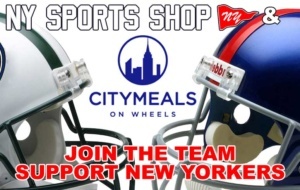 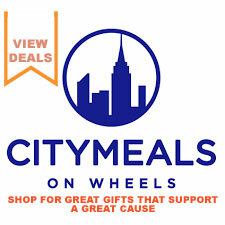 donations made to citimeals on wheels! 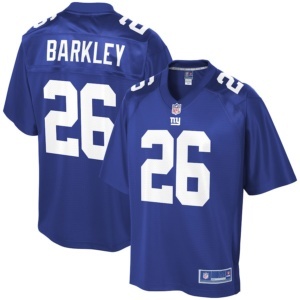 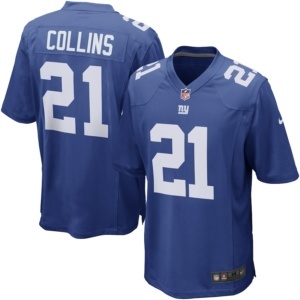 NEW YORK PRO BOWL SELECTION ! 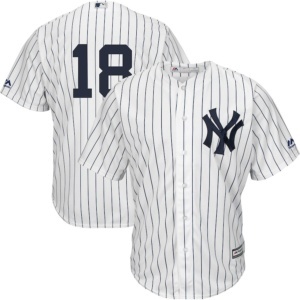 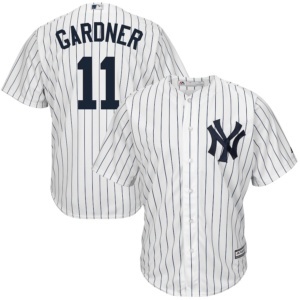 New York Yankees Home Official Cool Base Player Jersey from Majestic.